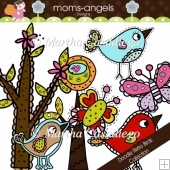 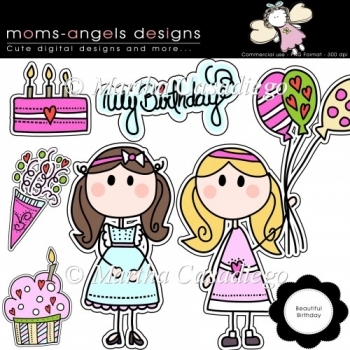 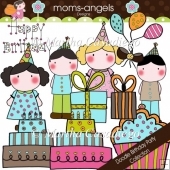 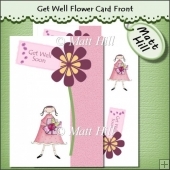 This is a cute clipart designs. 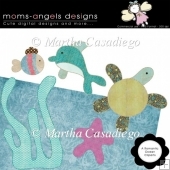 All images are high quality 300 dpi and come in transparent PNG. 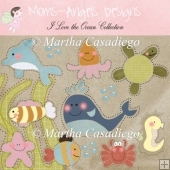 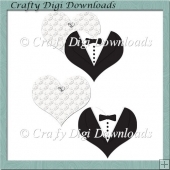 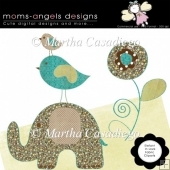 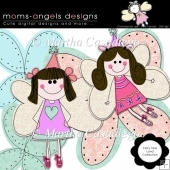 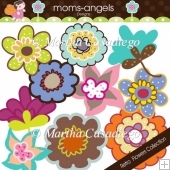 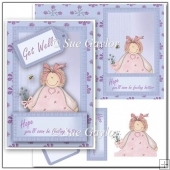 Perfect for cards, tags, scrapboking and printing projects.